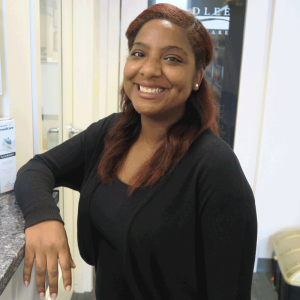 Meet The Staff at Bradlee Dental Care! 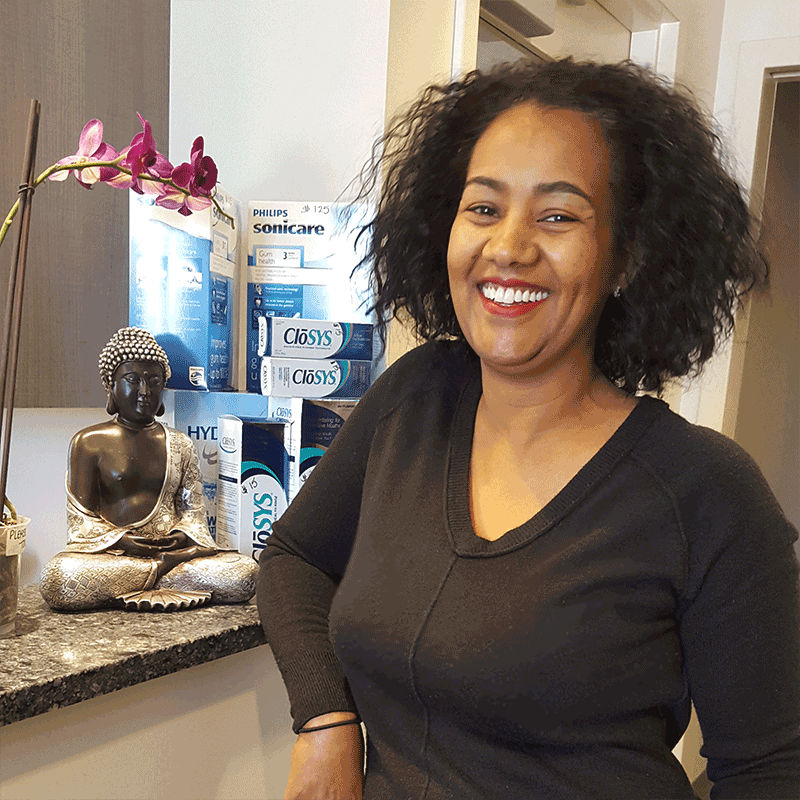 I cannot believe I started in the dental field, in orthodontics, back in 1996 – over 20 years! I’m the mother of two girls, I have a grandson, and a fianceé. I enjoy movies and traveling, and love Asian and Latin food. I also love my patients! I have been at Bradlee Dental Care as head assistant for over 20 years. I really enjoy spending time with my children and grandchildren, and of course, my cat. My favorite hobbies include painting, cooking and knitting. 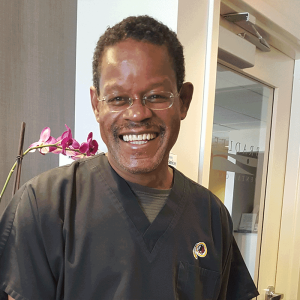 I like to think I have a very close with our patients and find it very rewarding to help them, and build great relationships. 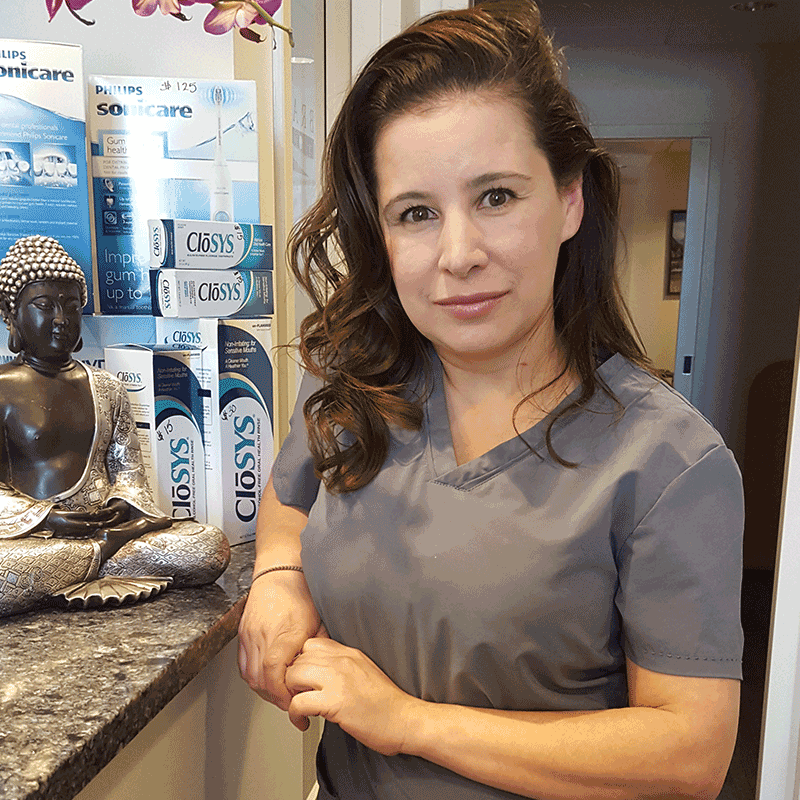 I have over 12 years of dental assistant experience. I find great joy in assisting patients, and getting to know them. I live in Alexandria, and have two amazing kids. During free time, I enjoy eating, dancing, and spending time with my children. It’s a great life! 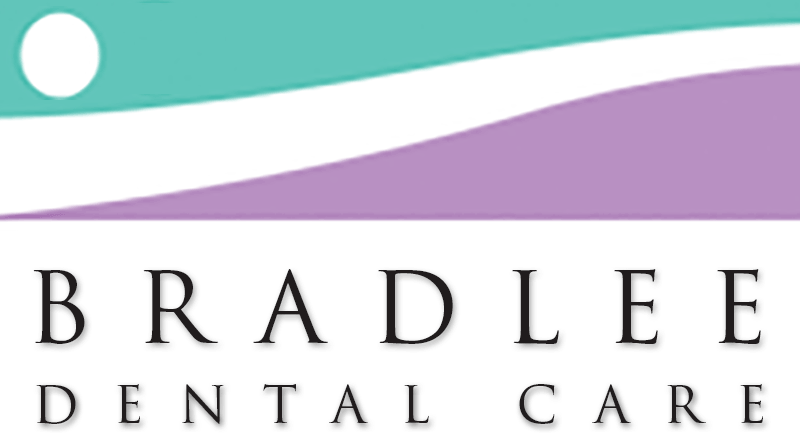 I am proud to be a member of the Bradlee Dental Care team, and so enjoy interacting with our patients! I live in the Alexandria metro area, and have two beautiful daughters with whom I spend lots of time. Hobbies include art and crafts, and I travel home to the Dominican Republic to see my family, especially my grandmother, as often as I can. I love dancing bachata. I’ve been working to improve oral health for more than ten years. I attended George Mason University for Biochemistry, and Howard University for Dental Hygiene. I specialize in administering painless injections and getting fearful patients to actually enjoy their dental visits. I’m passionate about all areas of dentistry and have been dedicated to maintaining and improving the dental health of my patients. I am a loving mother of three wonderful children, two girls, and a boy, aged 18, 14 and 12. I love taking fun trips with my kids and having family dinners. During my free time, I participate in hiking, yoga and meditation. 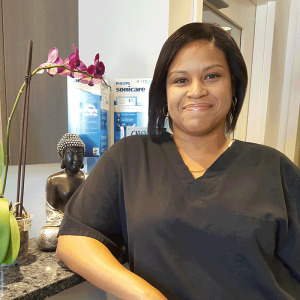 I recently entered the dental field and am happy I joined the Bradlee Dental Care team. I am learning more and more every day. 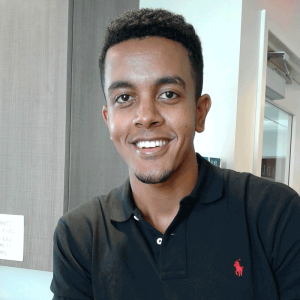 I was born in Ethiopia and raised in Fort Washington, MA. My hobbies include boxing, traveling the world and reading. I love staying fit, so I try to eat healthy, too – but from time to time, I simply can’t resist a good burger and fries, and a strawberry milk shake.